This design challenge focuses on the Ollie subscription plan selection. Currently, users are presented with recipe and payment options after completing a short onboarding exercise in which they answer questions about their dog. 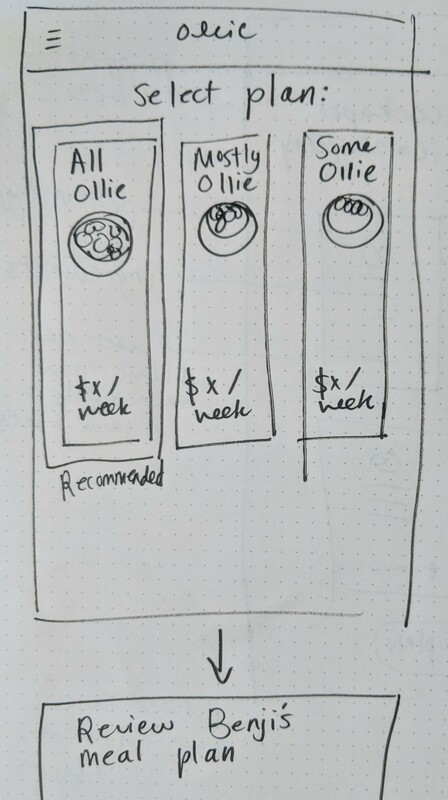 The Ollie plan selection process is slightly complex due to the level of customization Ollie offers. This may be overwhelming to users and cause them to drop out of the checkout process. I led 4 users through the current Ollie purchase flow, from onboarding to checkout . 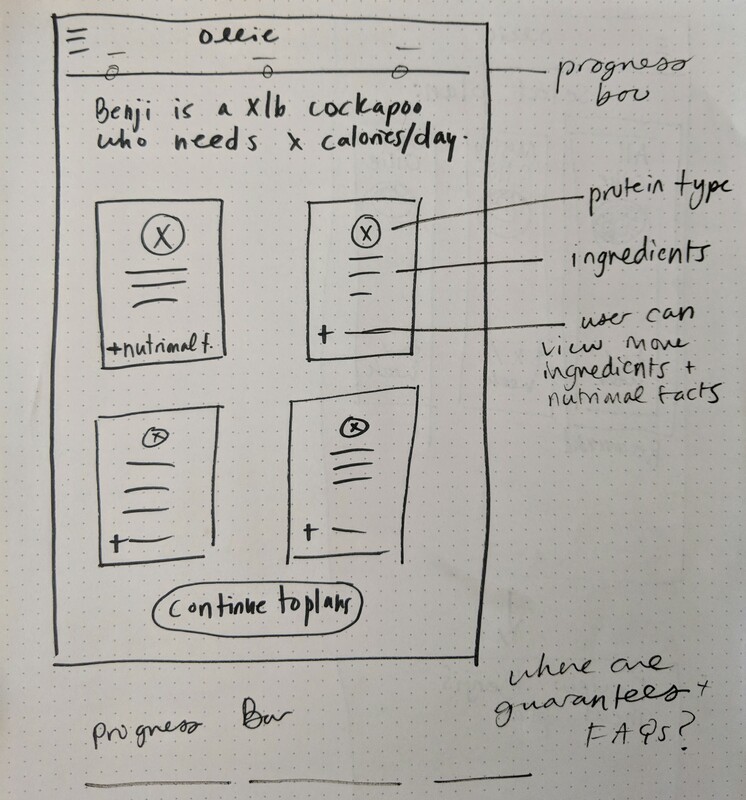 For the purposes of this design challenge, I focused on e-commerce competitors who are in the food and meal space. I looked mainly at the subscription-based services when comparing products. 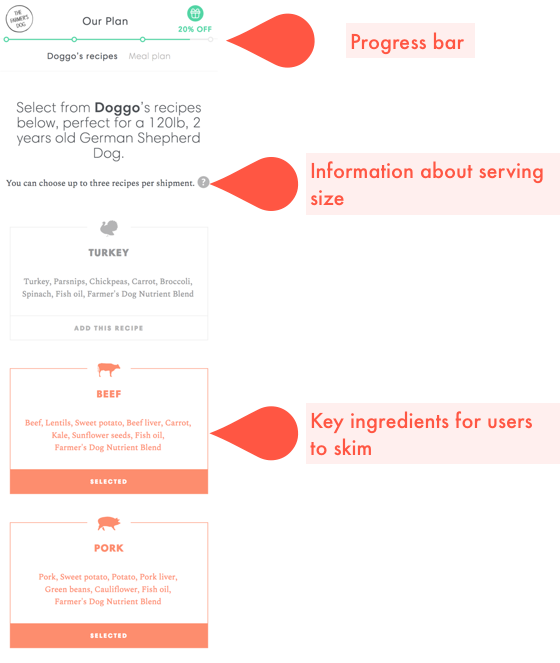 Here, I quickly analyzed and compared features that are a part of the subscription choice flow in the Farmer's Dog and Blue Apron's products. 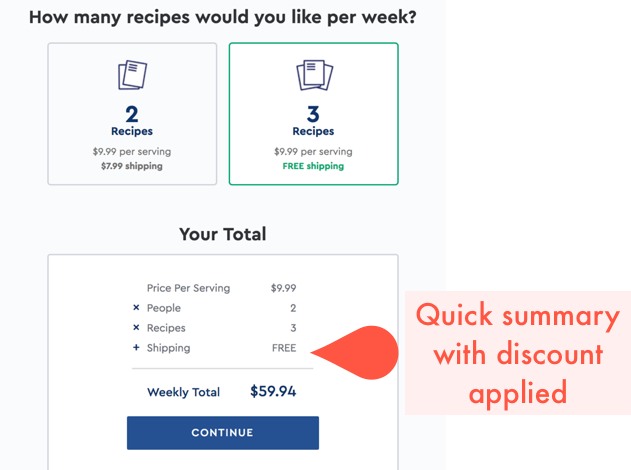 I consulted a number of design authorities such as the Invision Blog, UI Patterns, and the Interaction Design Foundation to understand the best practices and the psychology behind subscription plan choices. To begin the design phase, I conducted a quick solo design studio where I laid out high level design concepts. 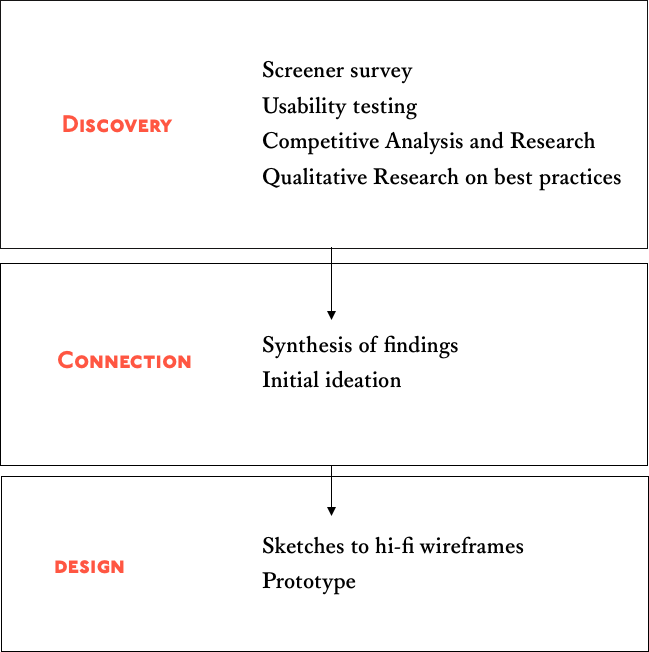 I then moved into designing out some mid-fidelity wireframes in order to better conceptualize composition and space. For this phase, I focused on arranging information in an easily scannable way and options to see more information if desired. Recommendations and progress through the short process are easily indicated. Here, I arranged the plans from left to right for easy comparison and included a visual concept of each plan’s offerings. The plan summary highlights the first time user discount.